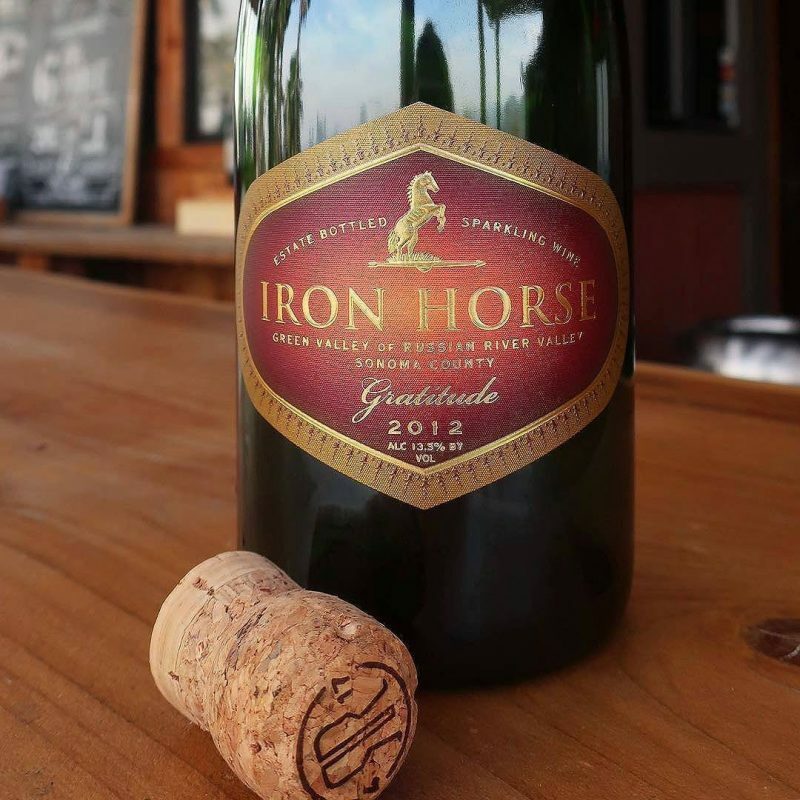 Iron Horse Vineyards 2012 Gratitude sparkling wine was originally planned to be a Thanksgiving release but, in the wake of the wildfires, the winery decided to release this sparkling early. $5 from each bottle sold benefits the Redwood Empire Food Bank, which feeds thousands of hungry Sonoma County residents daily. This rosé sparkler is 76% pinot noir and 24% chardonnay. Its nose is rich with baked apple pie and, upon taste, it is filled with fall favorites including orange, apple and hazelnut. A great wine for doing what the label says - show gratitude. 300 cases produced. 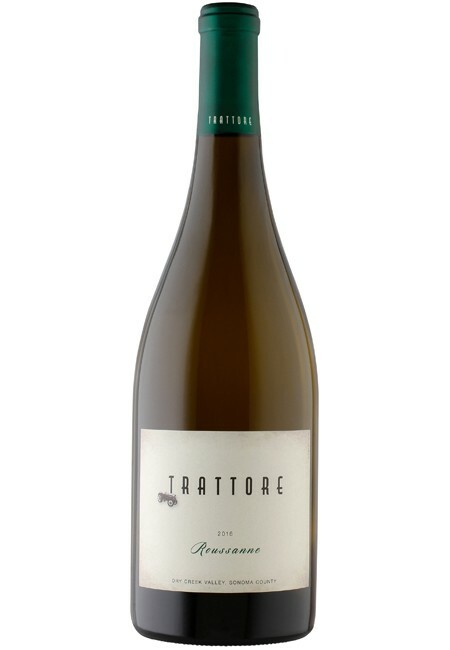 Trattore Farms is donating 100 percent of all profits to Sonoma County fire relief efforts until mid December, including tasting fees and proceeds from their estate-grown and milled olive oils and balsamic vinegars. 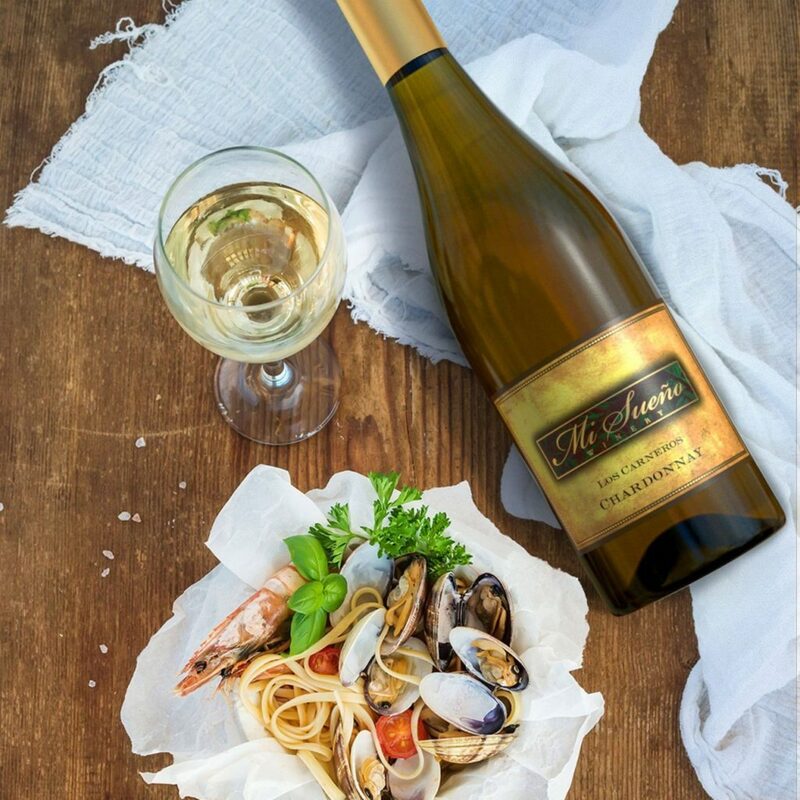 The winery's Rousanne was named Best of Class at the 2017 Sonoma County Harvest Fair and won a gold medal at the International Women's Wine Competition. 5% new French oak gives this Rhône varietal wine a silky mouthfeel and a taste of stonefruit and gooseberry. The first winery to come across our radar as supporting North Bay fire relief efforts, Limerick Lane is donating 100 percent of sales from their 2014 Syrah Grenache to the North Bay Fire Relief Fund. This is a primo opportunity to enjoy a glass, or two, of this appointment-only Russian River Valley winery's fruit. 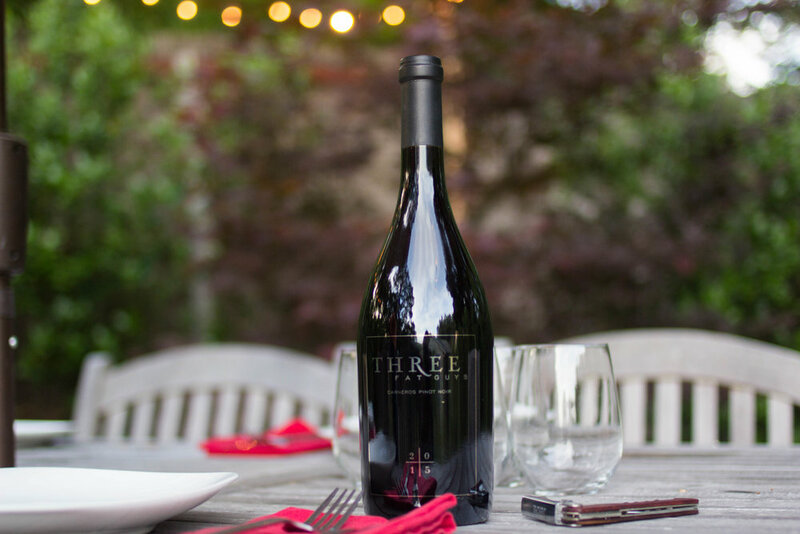 This wine scored 90 points from Robert Parker and is spicy, with notes of baking spice, fresh strawberry and raspberry, and a delicate mouthfeel, making it a nice fall selection that also benefits a good cause. For the past three years, Peterson Winery has been bottling a limited-edition zinfandel to benefit firefighting organizations, and this year is no exception. 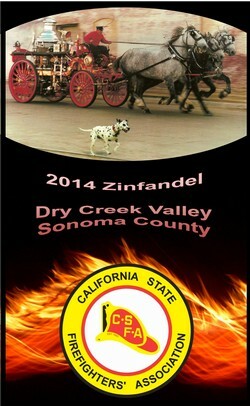 Their Dry Creek Valley zinfandel is a mere 13.8% alcohol and keeps with Dry Creek zinfandel tradition: deep raspberry and black cherry, with a nice spicy finish. 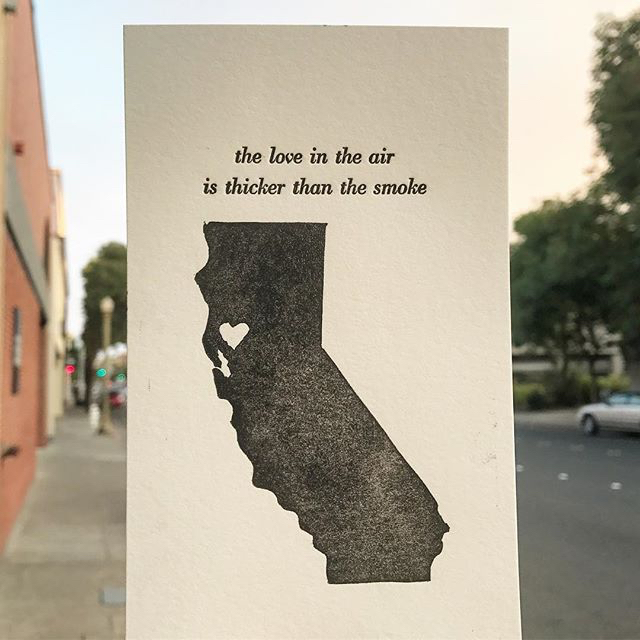 For this vintage, all proceeds will benefit the California State Firefighter Association and their historical society, which documents the history of fire prevention and fighting throughout the state. No doubt the heroic efforts of the North Bay firefighters will be documented there, too. "La Promessa" means "the promise" in Italian and, in honoring the name of their wine, the Sbragia Family has promised to donate $20 from every bottle sold to Sonoma County fire relief efforts. The wine is a tribute to winemaker Ed Sbragia's father, and now also to those impacted by the fires. Made from fruit grown on estate vineyards, this zinfandel has a touch of (5%) petite sirah which gives it a rich, prune and dried fig nose, and a deep, dark color. It tastes of dark, black cherry, cloves, and a touch of worn leather. 448 cases produced. 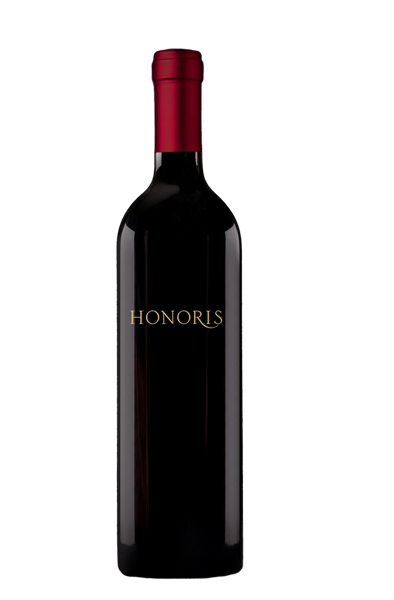 As the wildfires still ravaged areas of Sonoma and Napa counties, vintner Jean-Charles Boisset met with his winemaking team to create Honoris, a blend of their favorite 2016 cabernet sauvignon selections. Only 3,600 bottles of this wine exist, with 100 percent of proceeds benefiting Sonoma and Napa fire relief, including firefighters and their families who have been impacted by the fires. This is a big, bold wine that is lush with dark berries, cherry, and leather, along with tannins that make it prime for aging. “Buy our wine!” has become the rallying cry of Sonoma County winemakers and vintners since wildfires ravaged the wine producing region. While several Sonoma wineries were damaged or destroyed by the ferocious flames, others remain deeply affected by the catastrophe – many winery owners and workers lost their homes and/or jobs during the fires. These wineries are now taking resolute steps toward recovery, but their success relies on the support of locals and visitors alike. Buying wine directly from local wineries is one way to help those affected by the fires – directly, by helping winery employees pay their bills and feed their families, and indirectly by boosting the local economy and, in turn, investments in initiatives serving the local community and those impacted by the fires. 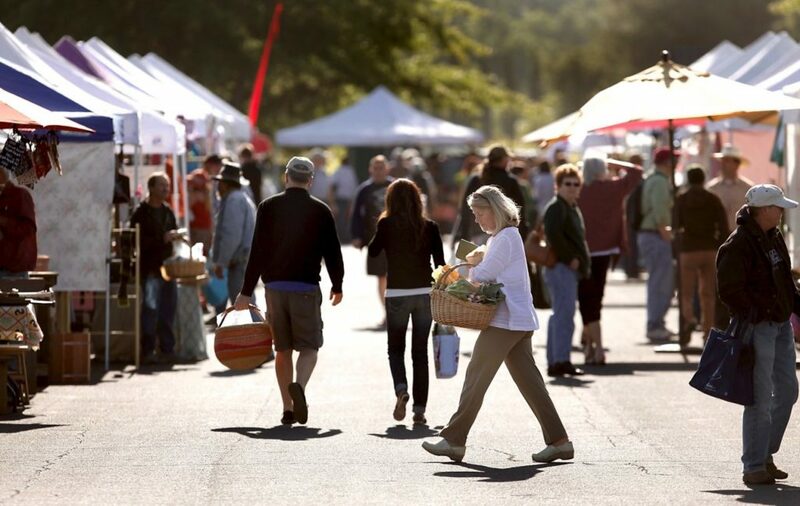 For every $100 you spend purchasing wine directly from a Sonoma County winery, 48% of that purchase goes back into the local economy (if you purchase wine from a chain, only 14% is returned to the local economy). A number of Sonoma County wineries are now also supporting fire relief efforts by donating part of the proceeds to local non-profits. 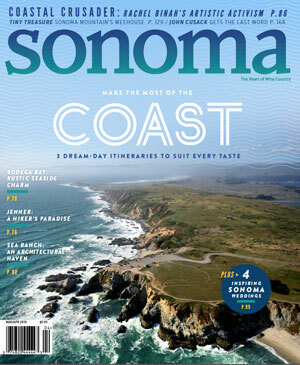 If you’d like to help Sonoma wineries and support the local economy, we have picked out a selection of wines to buy that not only taste great, but also benefit a good cause – a win win (or should that be “wine-wine”?) for everyone. Click through the gallery above for all the details. Looking for more wines to buy to support fire relief efforts? 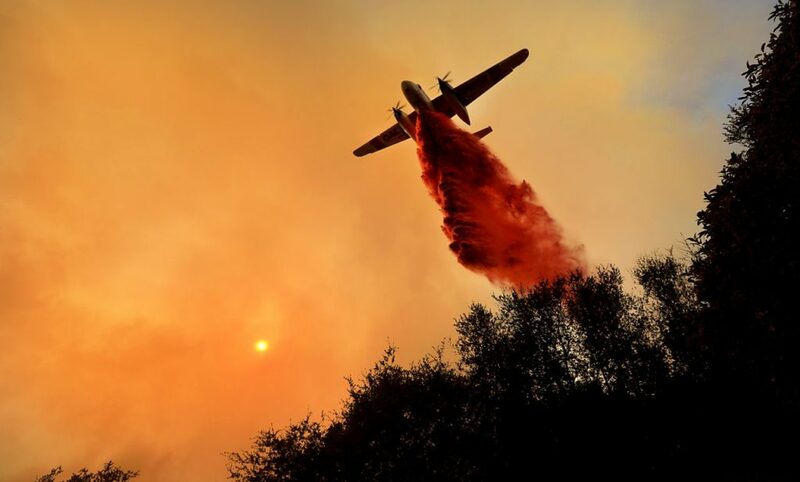 Check out additional wineries throughout California supporting fire efforts here.